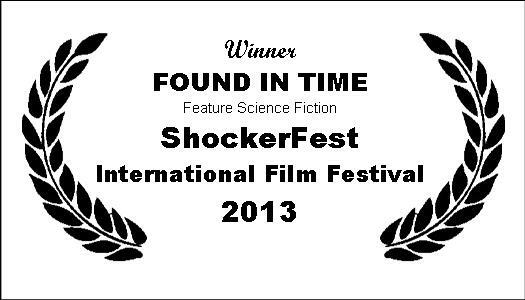 Found In Time Premieres at Shriekfest! Thank you to the good folks at Shriekfest, and particularly to Denise Gossett and Todd Beeson, who’ve run a classy, filmmaker-friendly operation from day one! Check back here periodically, as we post updates on who from the cast and crew will be there. Arthur Vincie, writer/director, will be in attendance.